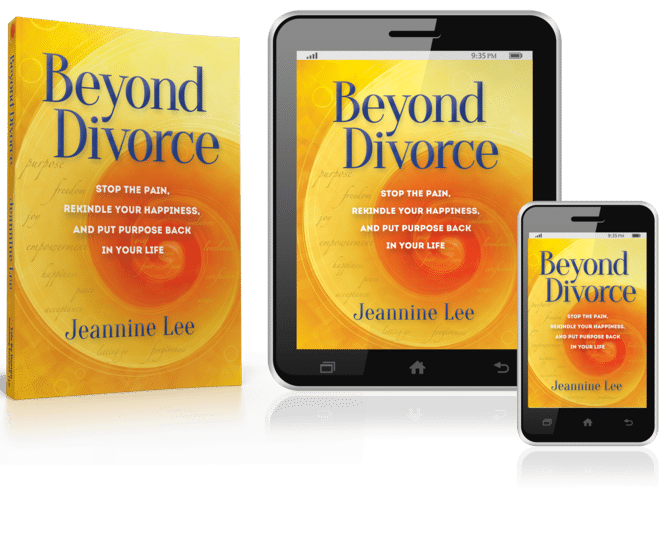 I am pleased to highly recommend Beyond Divorce by Jeannine Lee. My father, Bruce Fisher, was the man behind the book Rebuilding When Your Relationship Ends. 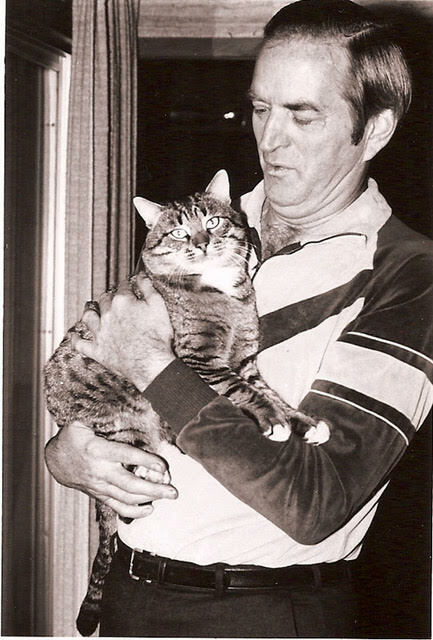 From the early 1980s until his passing in 1998, he taught courses and seminars out of his home in Boulder, Colorado. I worked alongside him in several of those classes, coming to understand more deeply what he was trying to accomplish. It was clear to me that my father was motivated much more by his wish to help others than by any desire for monetary reward or interest in fame. He was instrumental in the transformation of people’s lives and in helping them create new life from shattered dreams. More than one person has told me that he saved their lives. After my father’s death, many groups and individuals took up the mantle of teaching the Fisher courses. However, in the years since his death, much focus and direction in the work have been lost. I became acquainted with Jeannine some years ago, first by phone and then in person. In speaking with her, I realized the calmness of her spirit and what I can only describe as the essence of an old soul. She is patient, compassionate, authentic, and very direct. Beneath her quiet confidence lies a steely determination, an “I am going to get this done” attitude that serves well the divorcing population she cares so much about. Jeannine has a firm grasp on the importance of positive human interaction, complete communication, and mutual respect between people, which contributes to her effectiveness in helping people navigate their relationship endings. She has taken a parallel path to my father’s work and has moved beyond it with her own style. In looking through Beyond Divorce, I am impressed with the clarity, completeness, and compassion that she brings to the work. I highly recommend that people whose relationships are ending read this work and that they explore the teachings that Jeannine makes available on her website. She has been teaching in the Boulder area for some years now and has strong roots in the community. Thank you for reading Beyond Divorce. I trust you will enjoy the teachings that Jeannine Lee has shared and that you will find hope and healing for your own journey.